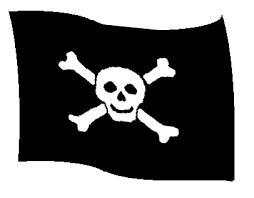 Shiver me timbers... what brings you scallywags prowling round these 'ere Yr 6 pages? I'll keelhaul the lot o yer!! Look at the documents below to see what work we've been up to... if you dare! Where will the wardrobe take you?